Larceny is legally defined as the taking of an individual’s property or money with the intent to deprive them of possession of it permanently. The larceny in question need not be successful for the defendant to be charged with a crime; this is attempt to commit larceny. 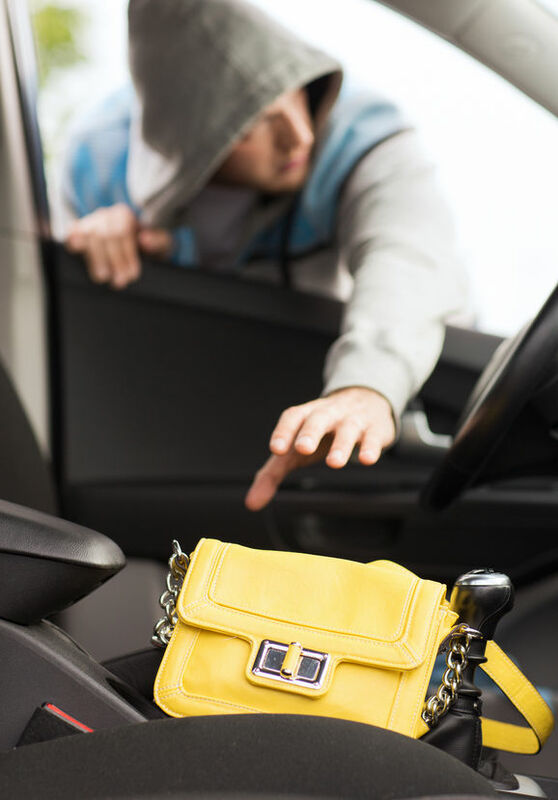 There are other charges that may be commonly associated with larceny, such as fleeing the scene of a larceny. How violators are charged and the penalties they face depend largely on the value of the items that were stolen, but that doesn’t mean that the consequences are not severe. Conviction of larceny of items valued at less than $200 is a misdemeanor punishable by up to 93 days in jail, and fines of up to $500 or 3 times the value of the stolen property, whichever is greater. Conviction of larceny of items valued at more than $200 but less than $1,000 is a misdemeanor punishable by up to 1 year in jail and fines of up to $2,000 or up to 3 times the value of the stolen property, whichever is greater. Conviction of larceny of items valued at more than $1,000 but less than $20,000 is a felony punishable by up to 5 years in prison and fines of up to $10,000 or up to 3 times the value of the stolen property, whichever is greater. Conviction of larceny where the items are valued at more than $20,000 is a felony punishable by up to 10 years in prison and fines of up to $15,000 or up to 3 times the value of the stolen property, whichever is greater. Larceny from a vacant dwelling, such as an unoccupied home or a home under construction, is a misdemeanor punishable by up to 1 year in jail and a $1,000 fine. Larceny from a person, as the name implies, means stealing something directly from another person. A conviction on this felony charge can result in up to 10 years in prison. A strong defense from experienced attorneys is critical to counter larceny charges and to reduce potential fines and prison time.